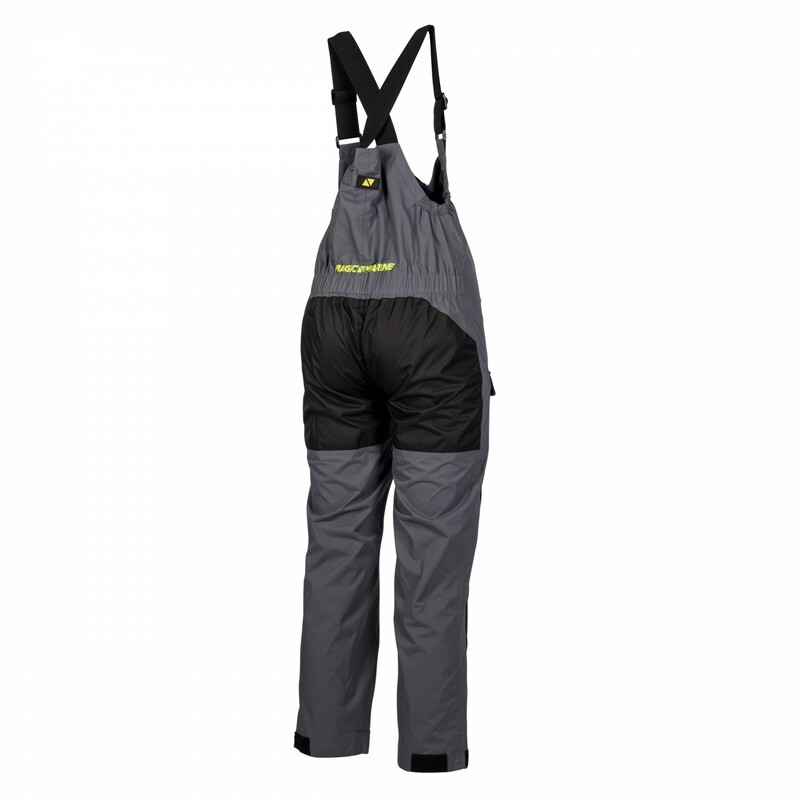 Sailing trousers specifically developed for young sailors with adjustable elastic shoulder straps to allow for growth. Windproof, waterproof and breathable shell with a fit contoured for junior sizes for the best comfort. 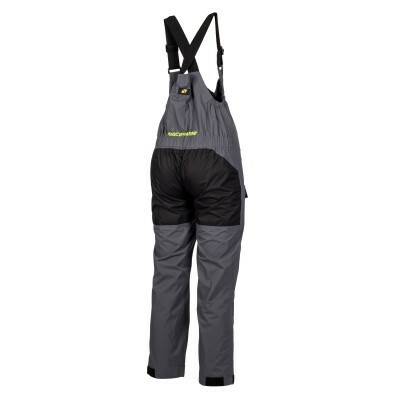 These trousers have been designed to be durable and versatile with strong panels at the knees/shins and seat panel, adjustable elastic shoulder straps and adjustable ankle cuffs to make hard days on the water more comfortable. 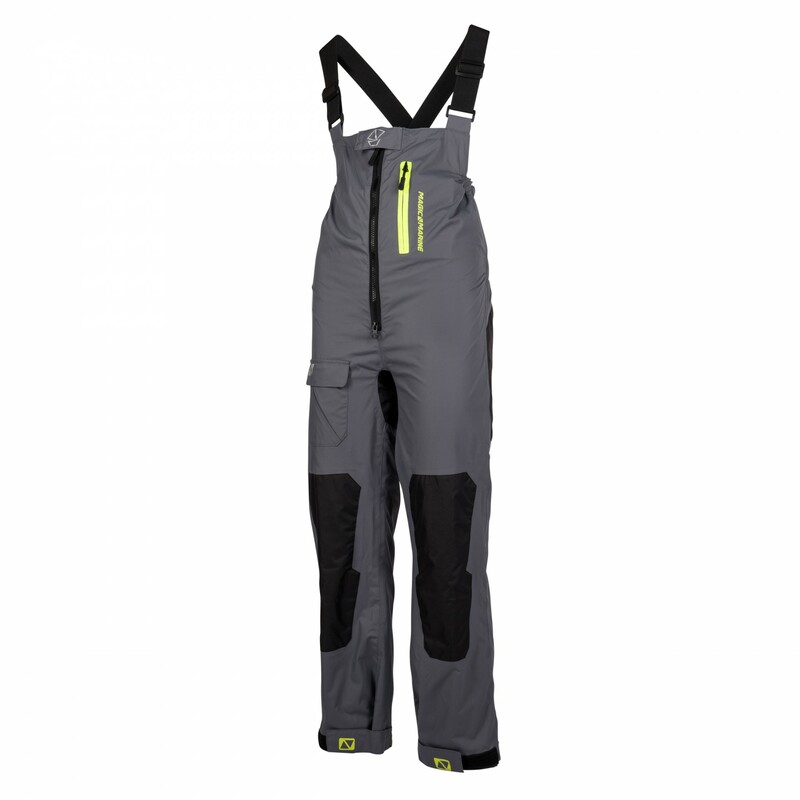 Several pockets have been included for essential items, each measured out for the best functionality; a small chest pocket and a leg pocket.